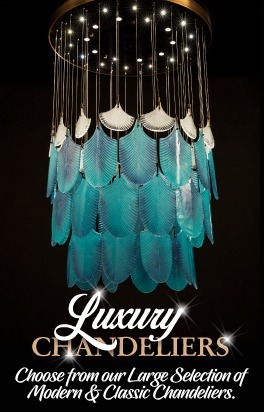 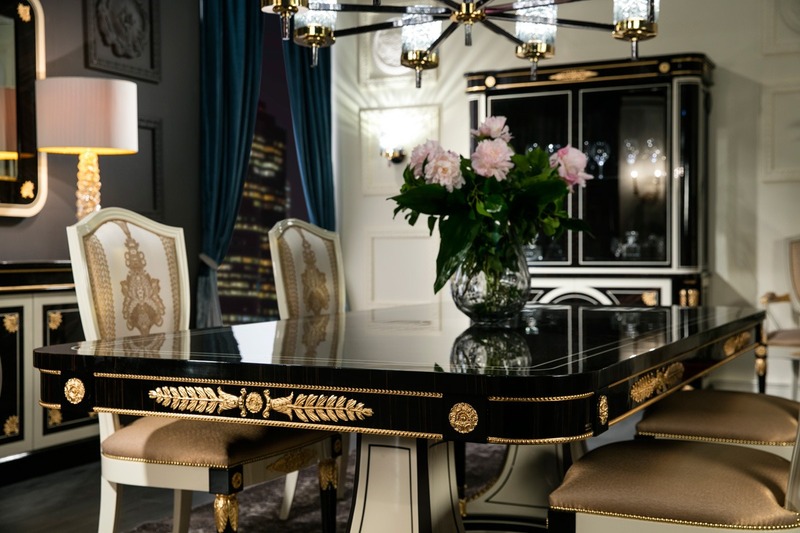 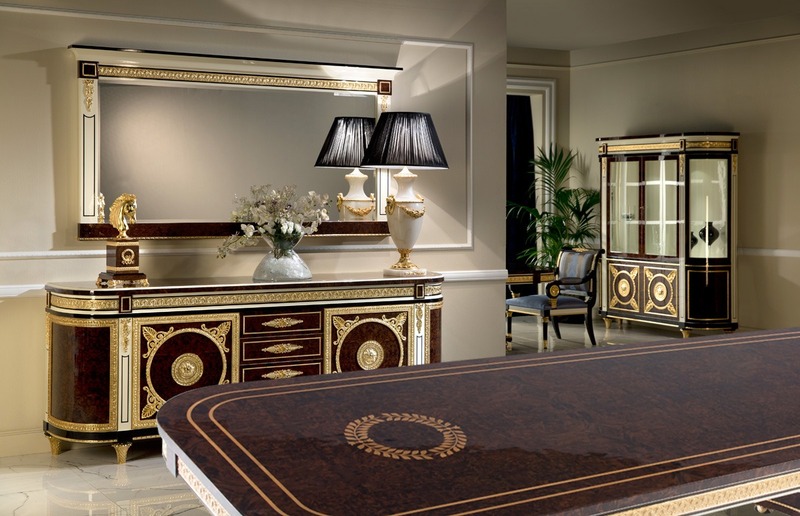 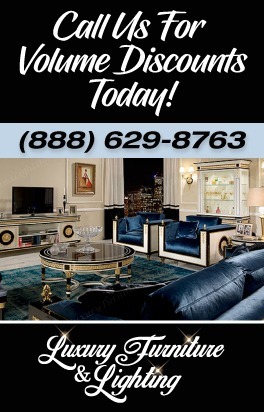 The magnificent Marie Antoinette collection is a new collection presented by Luxury Furniture. 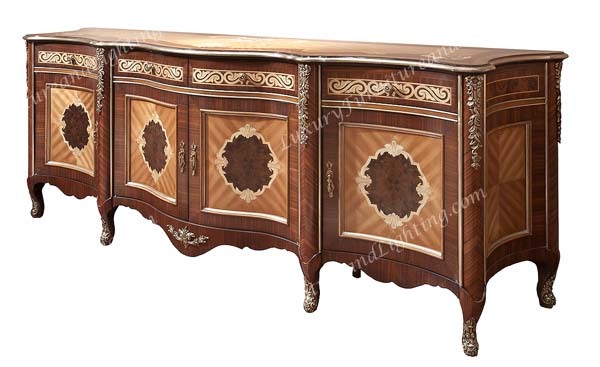 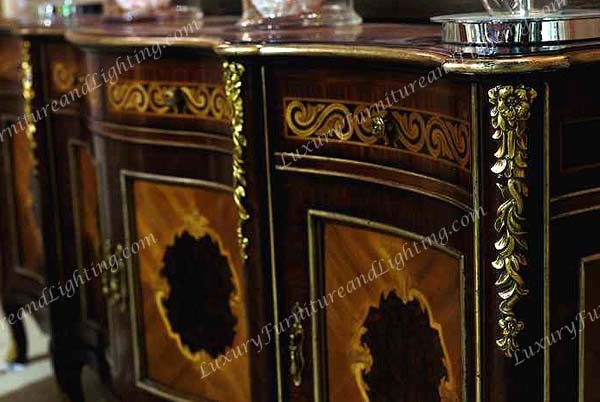 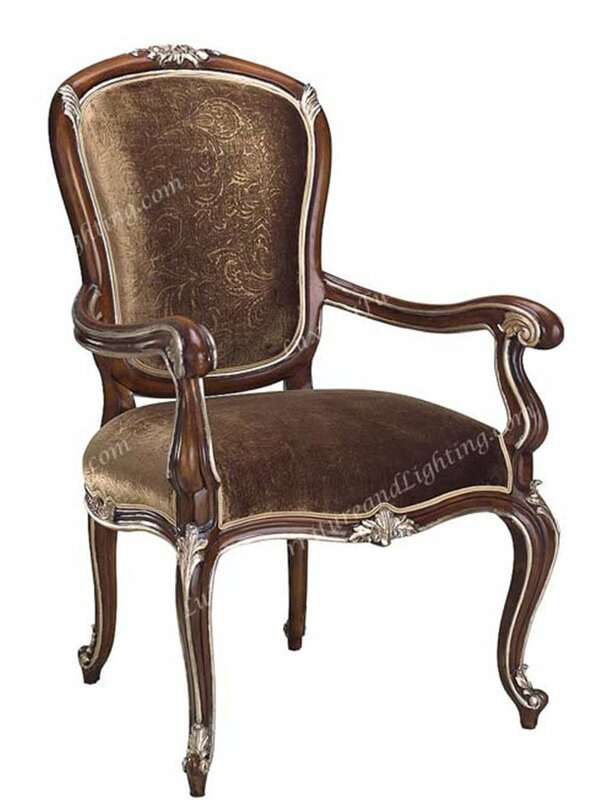 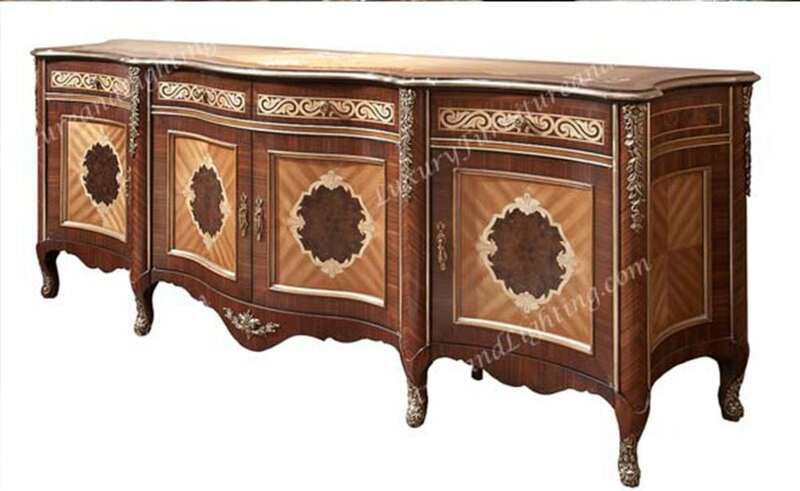 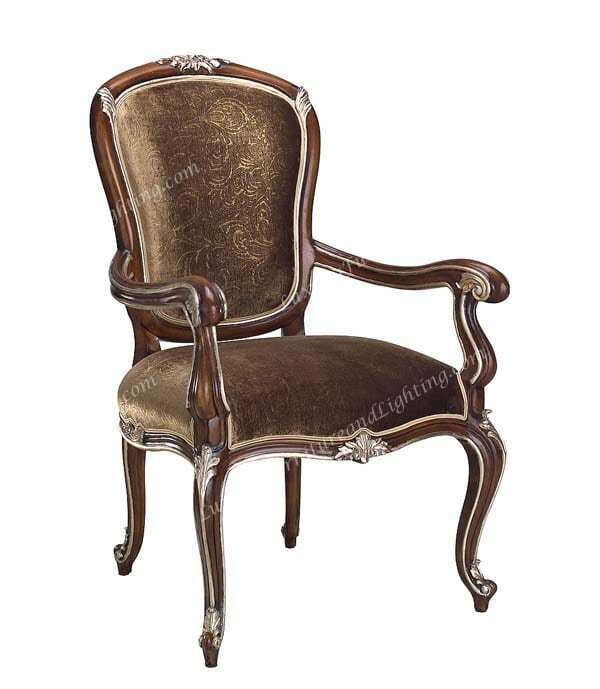 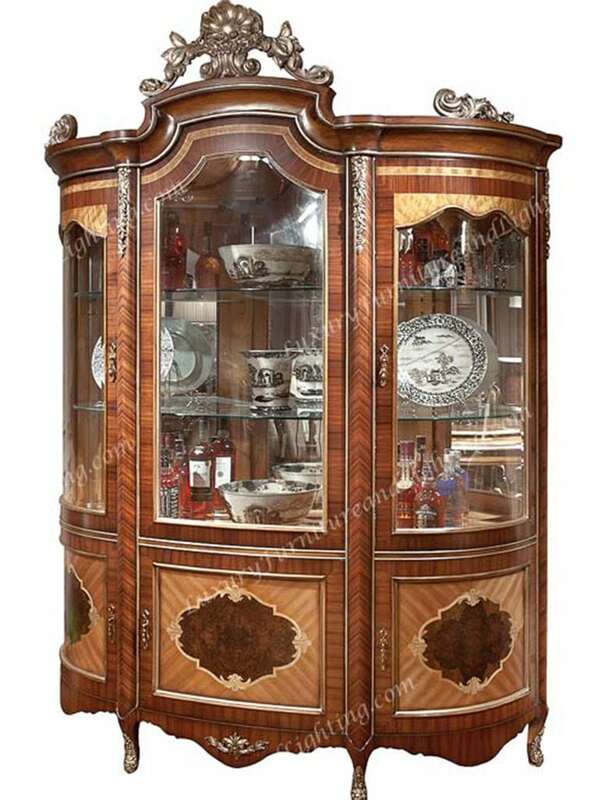 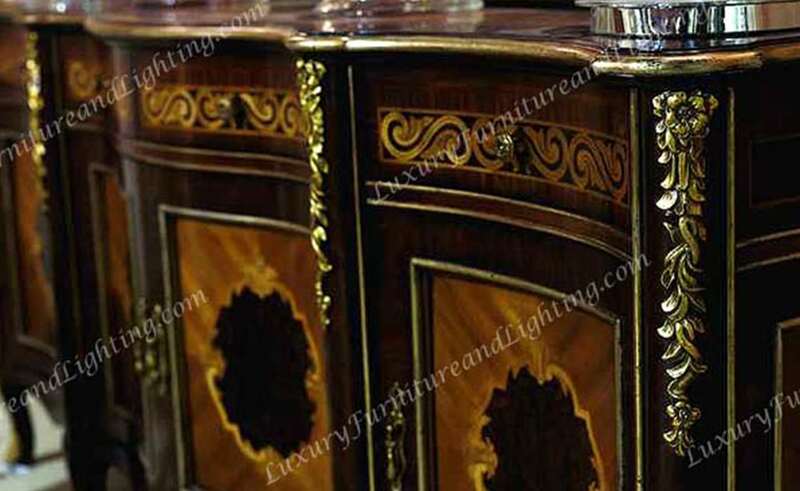 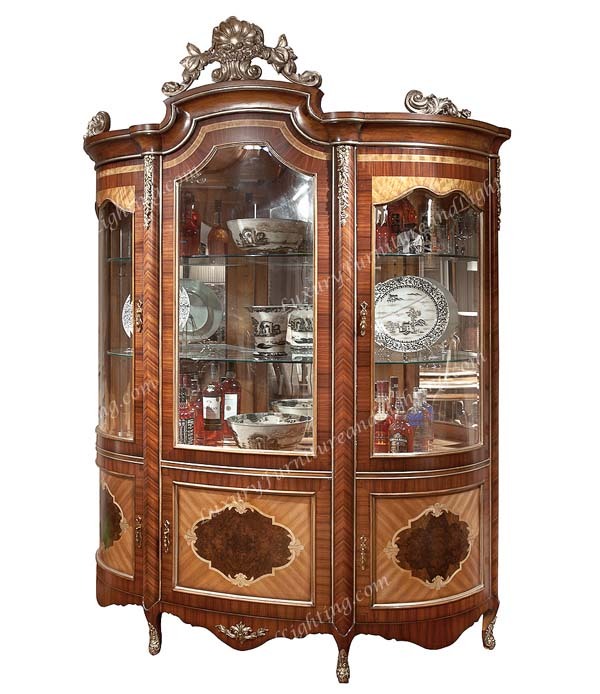 Featuring beautifully hand carved moldings with hand inlayed precious woods. 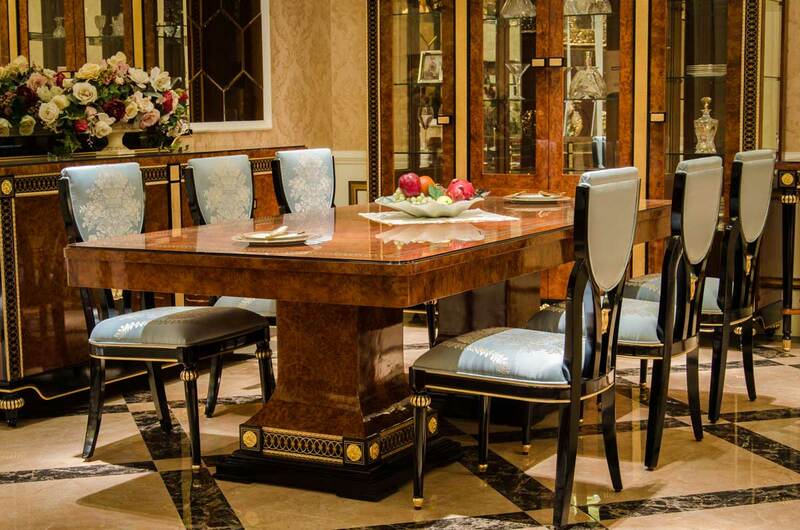 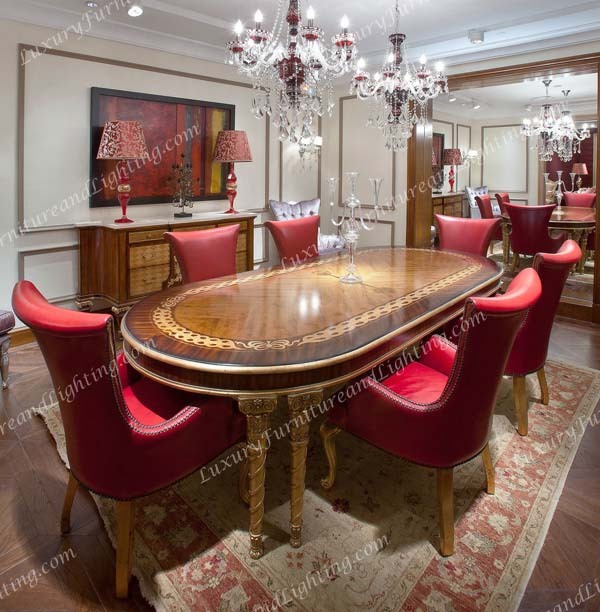 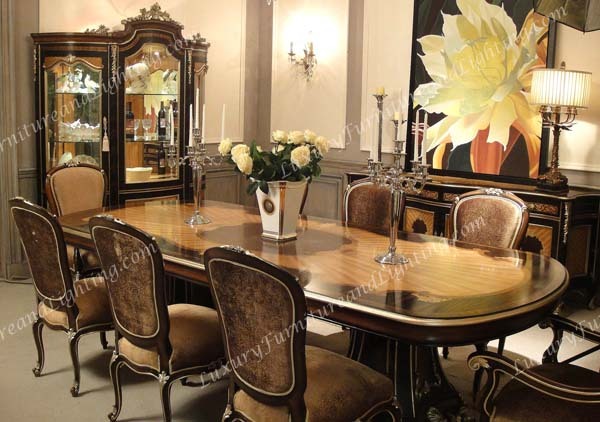 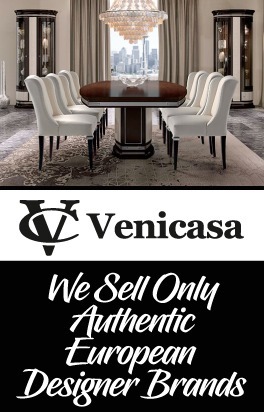 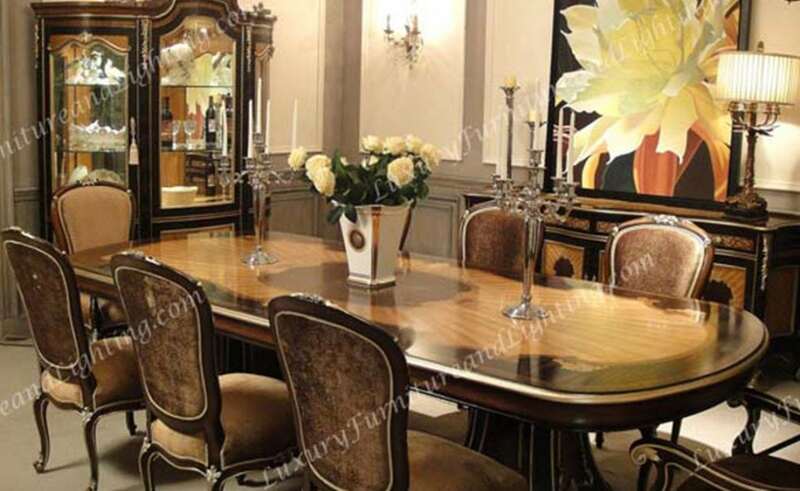 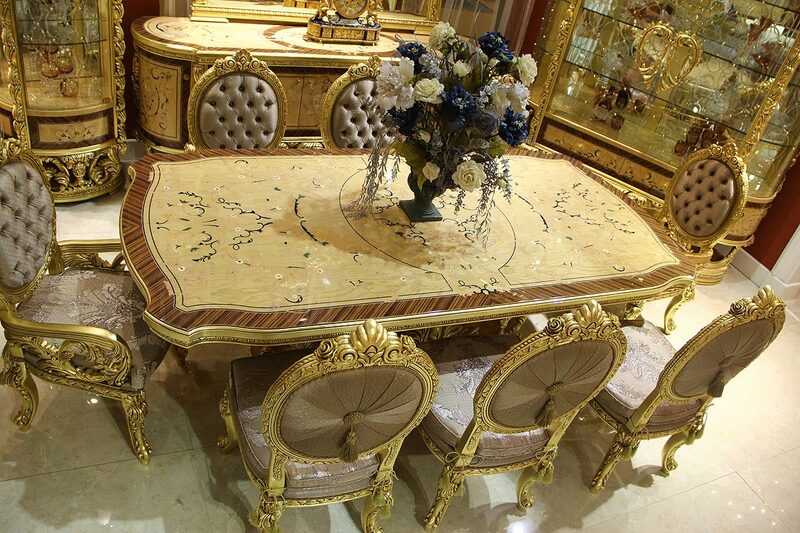 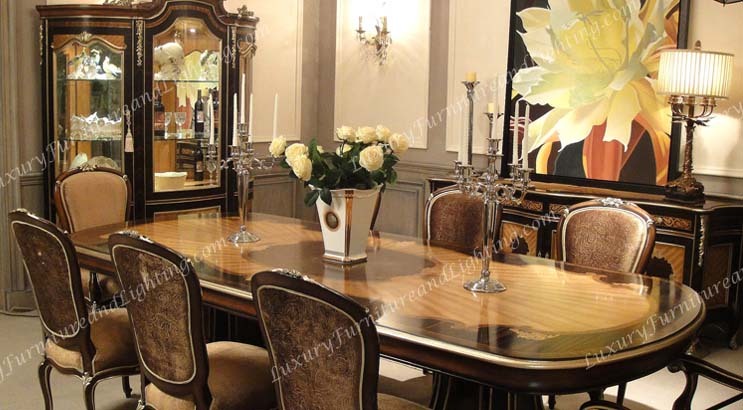 This dining room would be the showpiece in any fine home.